Throughout his career, Mr Lamb has worked with all levels of government, the private sector and individuals involved in the waste and resource recovery sector. He has been a WMAA member throughout his career and in 2016 was elected as the WMAA NSW Branch President. After 10 years managing waste, energy, and resource recovery services for Tweed Shire Council, Adam headed up Hyder Consulting's VIC and WA Waste and Resource Management Unit, CEO of East Waste, and is now the CEO of Northern Adelaide Waste Management Authority. Adam has university qualifications in science, engineering, and a Masters in Business Administration, coupled with 17 years' industry experience. Jade is the most recent recipient of the WMAA Women in the Environment Award. 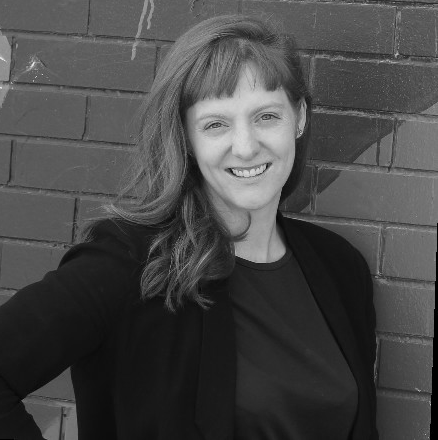 Currently she is the National Accreditation and Compliance Manager for Tyre Stewardship Australia and has been the Program Manager for Victoria’s household battery recycling program, Batteryback. 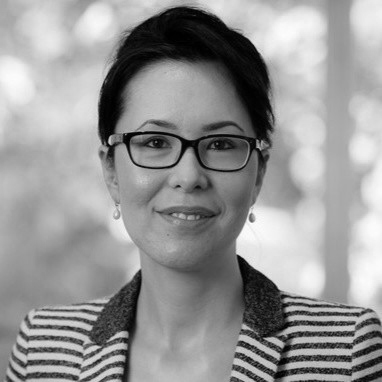 Georgina has had extensive experience in waste innovation and has extensive professional experience in various levels of government as well as academia. Georgina is Queensland based. 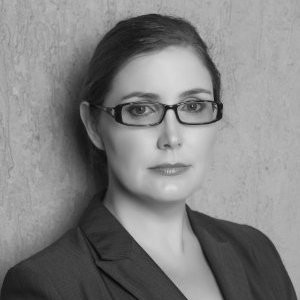 Kim is a senior planning and environmental law Partner at G&B Lawyers, a Sydney city firm offering specialised legal services in waste management, town-planning, environmental law and property. 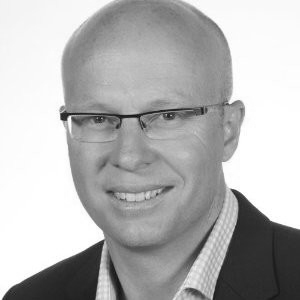 Mike is a senior executive in the waste industry with 25 years of experience in Visy, SITA and Waste Service NSW. 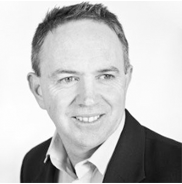 Mike is the Managing Director of MRA Consulting Group. Ben has had a career in senior management for more than 20 years, working with some of Australia's most recongised companies, such as Unilever, Boral, and Cleanaway Waste Management. 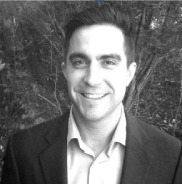 Ben is the Chief Executive Officer of ResourceCo Sustainable Energy, a position he took up in 2014. 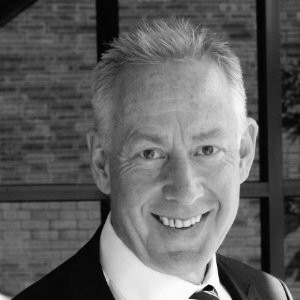 Mark has significant global experience across the SUEZ group since joining the company in 1992, spanning the European, Asian and Australian markets. Most recently, Mark led SUEZ's waste management operations across Hong Kong, Macau, Taiwan, mainland China and South-East Asia. 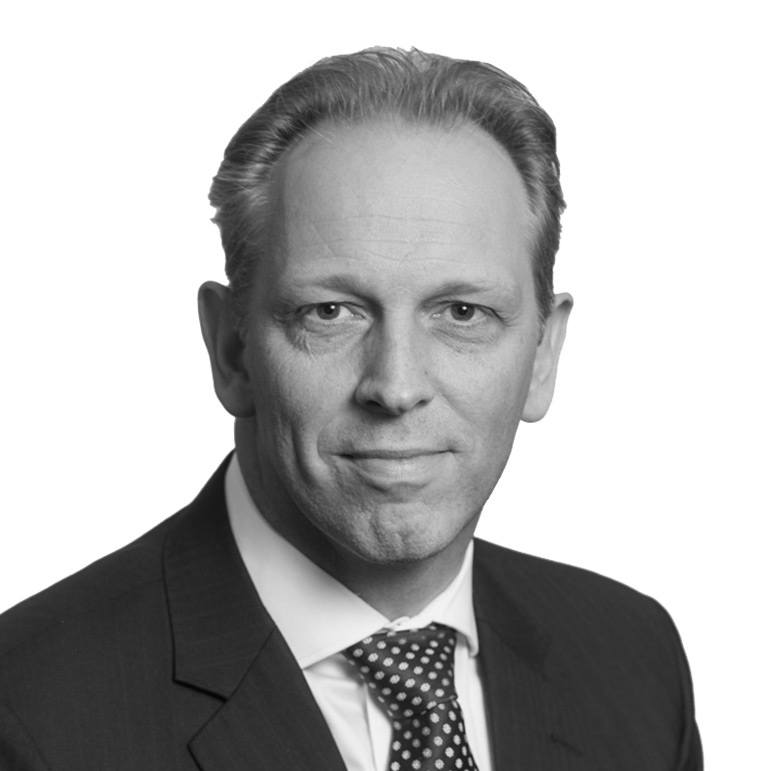 Mark has previously held positions across Europe including Germany, the Netherlands, and Northern Europe. In 2004, Mark became CEO of SITA Germany, before being appointed Chief Operating Officer to the Group's Northern Europe division overseeing operational service activities across Germany, Netherlands, Belgium and Luxemburg. 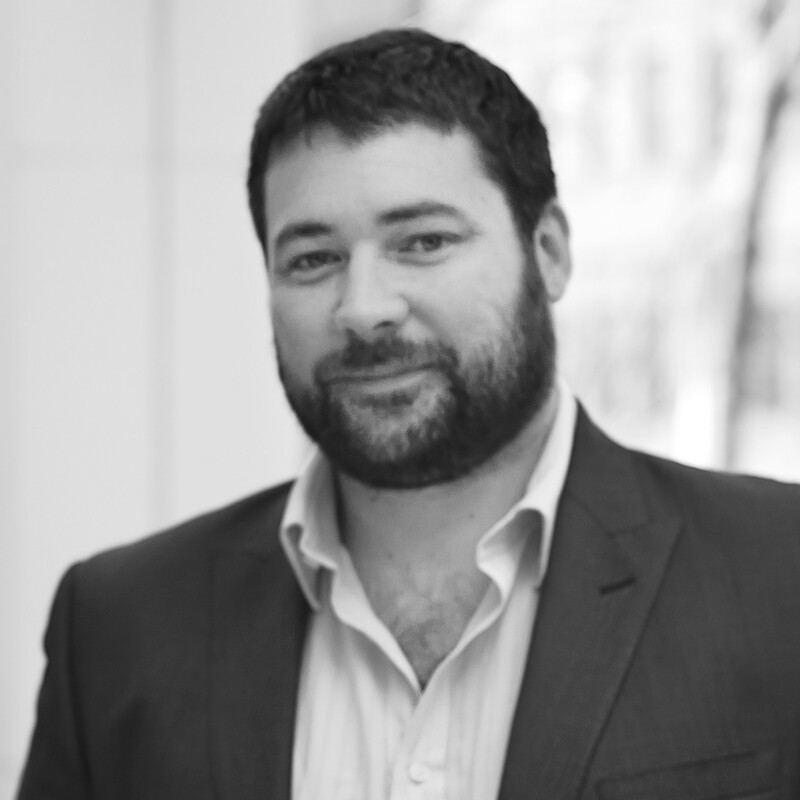 Tim has strong experience in the Local Government sector and is currently the CEO of the Southern Metropolitan Regional Council managing a significant integrated resource recovery system in Western Australia.